HubSpot now has the ability to create, host, manage, customise, and measure video inside of the tool. If you haven’t already taken advantage of this fantastic tool, find out how to get started with HubSpot video today and start generating more impact from your current inbound marketing and sales efforts. With HubSpot you can host 250 videos for free in your file manager. These videos will have optimal playback and transcoding, and they can be embedded into blog posts and landing pages in one click. Turn your videos into lead-generating machines by adding existing CTAs and forms directly into your videos. Viewers can click to learn more, or fill out a form and instantly receive an email or outreach from someone on your team. 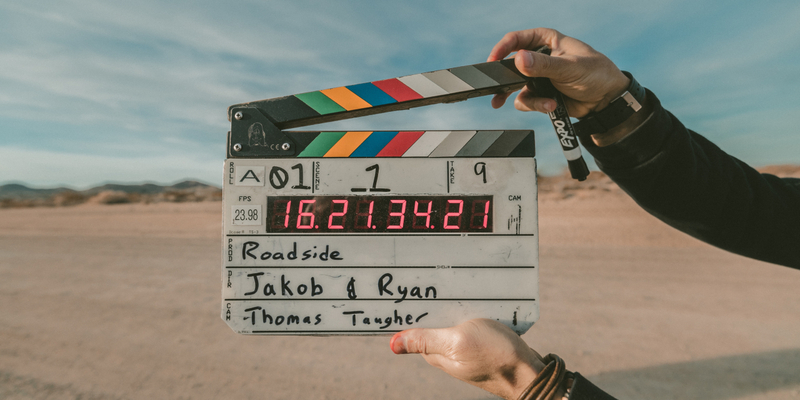 As well as taking advantage of adding CTAs and forms to your videos, you can take it one step further by building lists and triggering workflows based on interactions with those elements. As well as a marketing tool, video can be advantageous to sales teams, particularly when you use the one-on-one video creation. This is achieved with Vidyard's simple but video browser extension (GoVideo) which HubSpot has built right into the CRM. As part of activating the tool, you'll need to create a Vidyard GoVideo account. With HubSpot Sales, you can quickly record your screen and voice, or use your computer camera to record yourself. You can then send your video right to a prospect via email. The viewer will click the video image and jump to an automatically created landing page where they can watch the video. Each video email send will get logged in the CRM, and you’ll know when prospects open and click. Similar to the sales tools, Service Hub users now have the ability to create one-on-one video as a response to a ticket. So instead of telling a customer how they can solve their issue, why not record your screen and show them instead? Working with a Hubspot partner, you’ll have access to a whole host of different integrations that will provide you with further video marketing services, to host, optimise and measure success on all your video efforts. On social media platforms, video that’s uploaded directly to the native platform often outperforms videos in players. That’s why we recommend you continue to upload natively on these platforms when you can, rather than adding a link to YouTube in your post. Having said this, HubSpot have announced that they are working on more video solutions in email and social, so stay tuned for more updates. Are you getting the most of out of your HubSpot platform? Take advantage of our complimentary HubSpot platform evaluation and find out how you could be getting more out of your investment. Whether you need advice on a particular aspect of the tool (such as video) or want recommendations on where you can improve on your existing activity, we can help!